NEW!! This year’s Vendor Expo will be conducted via online vendor parties only. Check here or on our Facebook page for direct links to our Vendor’s websites. 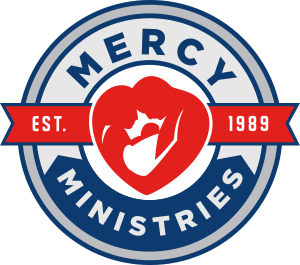 If you are a consultant or vendor and would like to host a party for Mercy, please let us know. Please call Terri @ 610.376.0848 with any questions or for additional information.